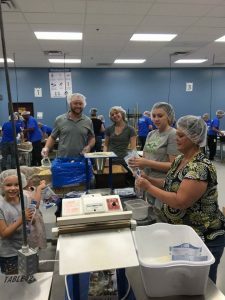 As a reminder, for each client referral written, Insurance Brokers of Arizona donates $10 to a selected charity each quarter. 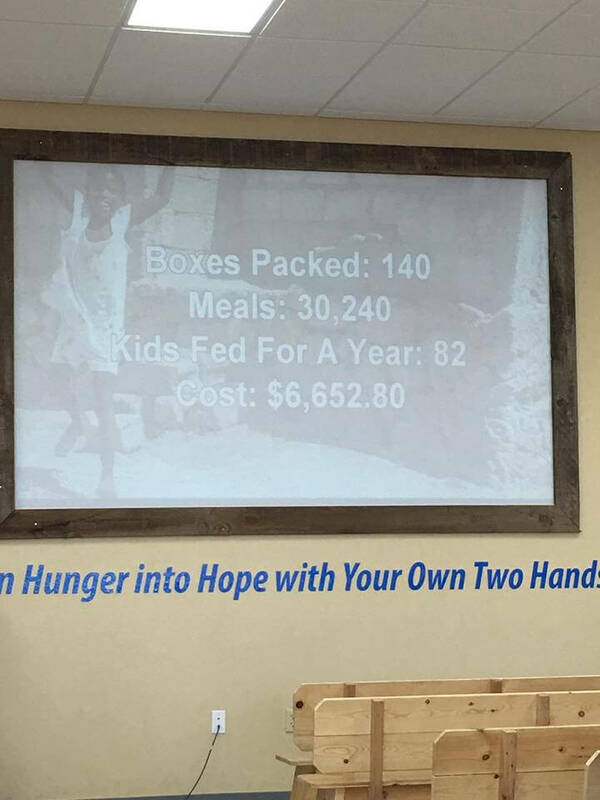 See below at the Quarterly Charitable Donations for more details. We chose this awesome local charity for Q2 because our very own office pup, Stanley, was pretty sick for a couple of weeks. We were able to help Stanley get back to health but there are a lot of families that can’t afford the high vet bills. This organization’s Mission is to Provide Financial Aid from the Heart for the Care and Health of Our Four-Footed Friends Who Give Us Their Hearts. 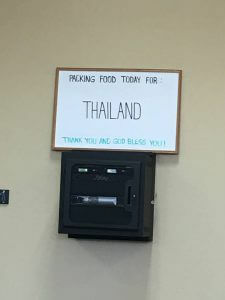 For the 1st Quarter Donation, it was an easy choice for us. As stated before, this cause is near and dear not only to me but to everyone. 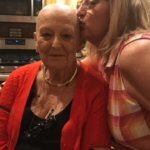 Unfortunately, recently, one of our team members lost one of their family members due to cancer. 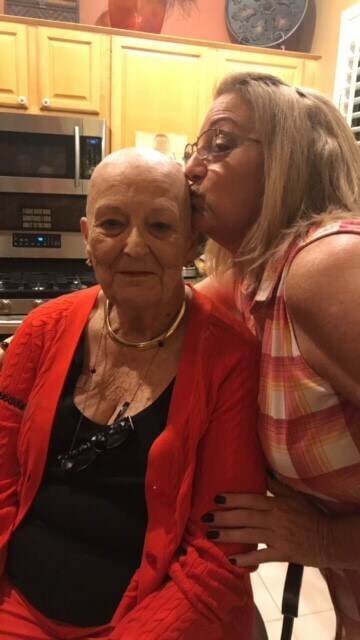 “Grammy” fought as long as she could and was a badass all the way until the end. Her family was there beside her the entire journey! 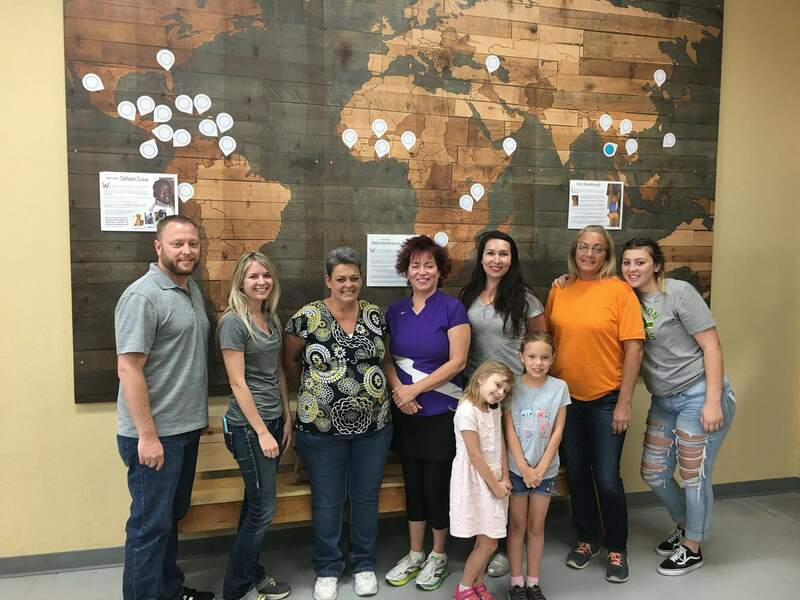 Hospice of the Valley is amazing in the care that they provide, not only for the end of life, but also giving the support to the families as well! I can’t say enough about this organization! This one is for you “Grammy”, your family misses you! For the 4th Quarter, we have decided to combine the contribution with the volunteer event so that we can Adopt a Family for the holidays. We will be going through St. Vincent de Paul’s Christmas Adopt a Family Program. Families are chosen for sponsorship by the Conference of St. Vincent de Paul. We are excited to say that we will be sponsoring a local single mother and her four children by providing them with Christmas gifts and a Christmas dinner. 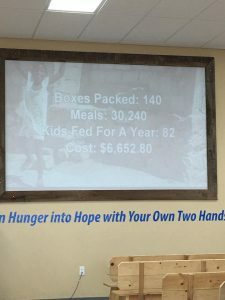 We are really looking forward to helping this family during the holiday season! We chose St. Mary’s Food Bank Alliance because this is an organization that gives back 95% of the proceeds to local individuals and families in Arizona. 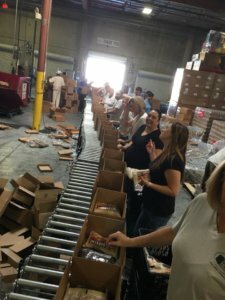 Their efforts help feed hungry individuals and families throughout two-thirds of Arizona’s 15 counties. I chose this charity as our first donation because it is a cause that is near and dear to me for many reasons. Cancer touches everyone, one way or another. Aside from losing several family members due to cancer over the years, the past 3 years have been extremely tough for me. I watched a good friend, whom was far too young, fight for his life up until the end. Unfortunately he lost his battle earlier this year. 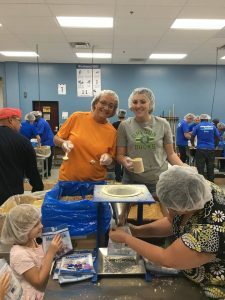 Charity Watch, recommended by Consumer Reports, has this organization as one of the top cancer charities to donate to. 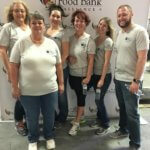 Our Insurance Brokers of Arizona team, along with other volunteers, partnered with St. Mary’s Food Bank Alliance to help feed hungry individuals and families in our area. 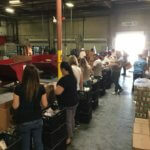 St. Mary’s Food Bank Alliance serves two-thirds of Arizona’s 15 counties, they are committed to volunteerism, building community relationships and improving the quality of life for Arizonans in need. 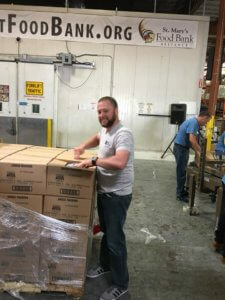 We boxed up 24 pallets which was over 1700 boxes of food, which will feed over 1700 families. Very awesome organization!! 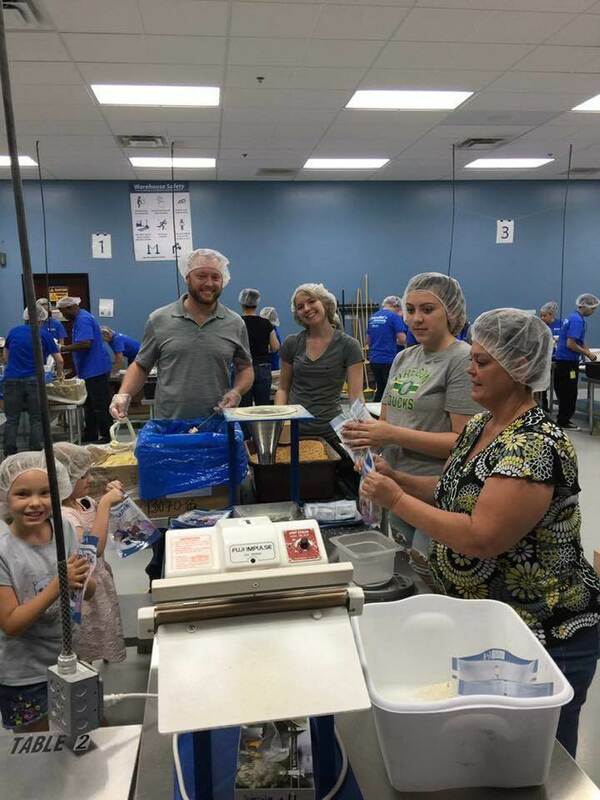 Our Insurance Brokers of Arizona team, as well as 3 of our family members, were able to participate in our first Team Volunteer Event at Feed My Starving Children! 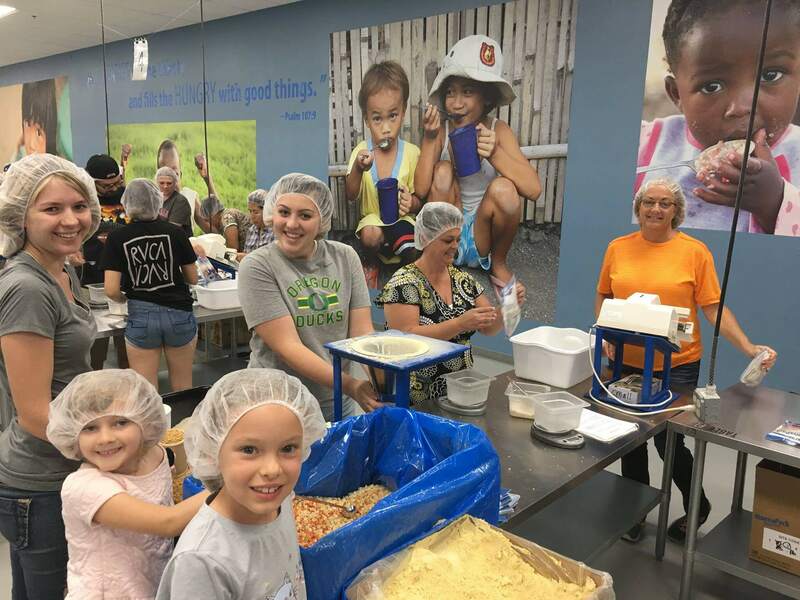 This great organization helps feed children in other countries. 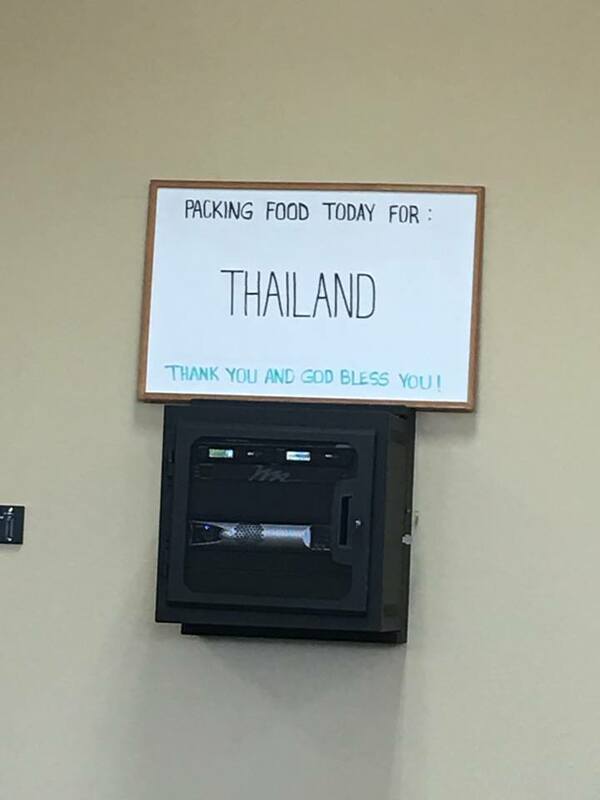 On this day, we were packing food for Thailand. Check out the results from our effort in the pics below!